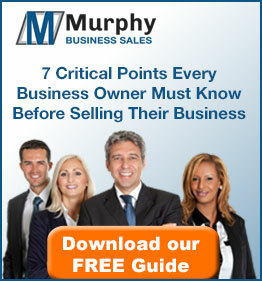 Murphy Business is one of the largest and most successful business brokerage firms in the nation with business brokers conveniently located throughout the United States and Canada. The Helena-Butte, Montana (MT) office serves ten Western Montana counties, including the cities of Dillon, Twin Bridges, Sheridan, Ennis, Whitehall, Boulder, Butte, Anaconda, Helena, Philipsburg, Townsend, Drummond, and surrounding areas. Choosing to partner with a national business broker provides an advantageous reach of over one hundred & eighty offices that have affiliations with National and International Business Brokerage and Merger & Acquisition associations. The Helena-Butte, Montana (MT) Murphy office provides expertise in the local market and connects you to opportunities worldwide. Whether it’s a franchise opportunity, merger and acquisition consulting, or site selection for commercial real estate, we will provide the confidence and expertise needed to partner with you on your business venture.